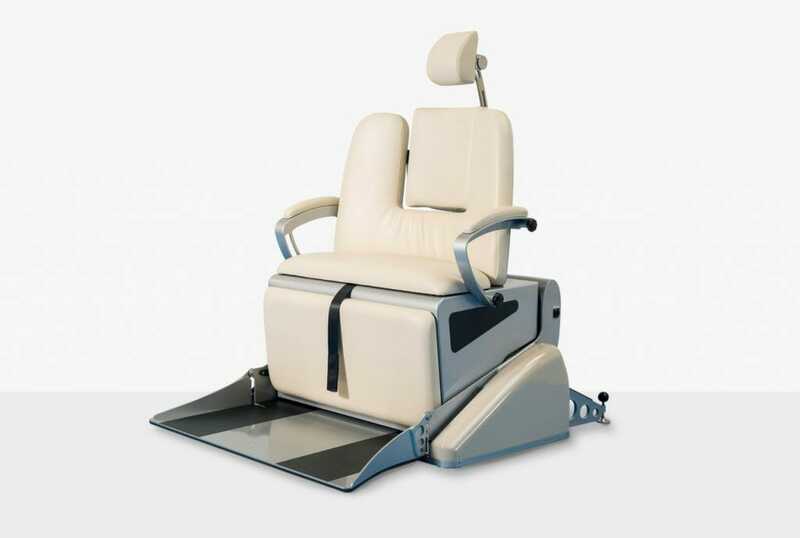 A removable seat that can be added to the Compact Wheelchair Recliner, to change the platform into a wide dental couch. 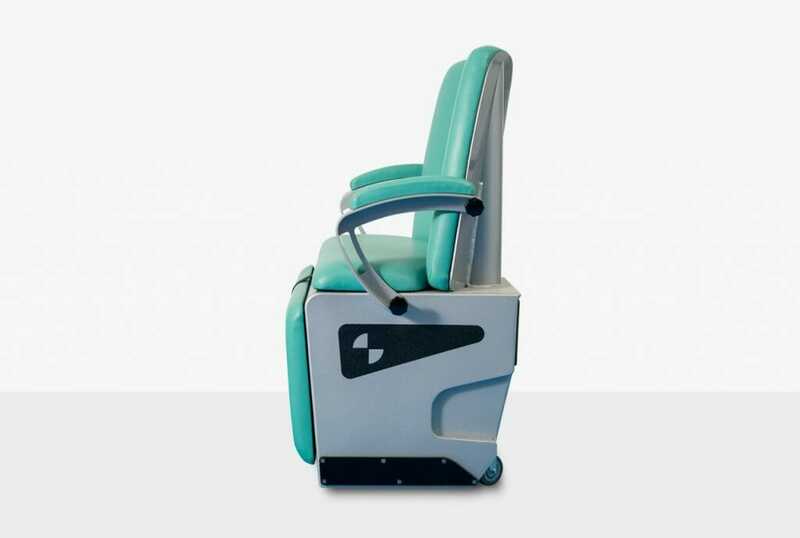 The Bariatric Bench is an extremely versatile addition to your clinic when used in conjunction with a compact platform. 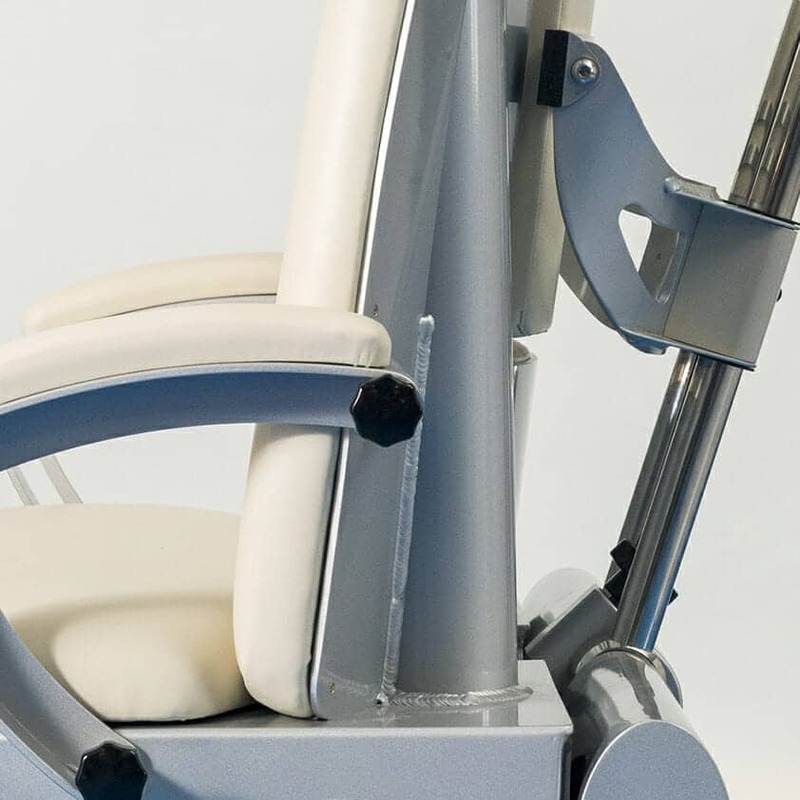 The Bench is a well-constructed and robust solution, allowing you to treat bariatric patients without the need for cumbersome industrial fixings or components. 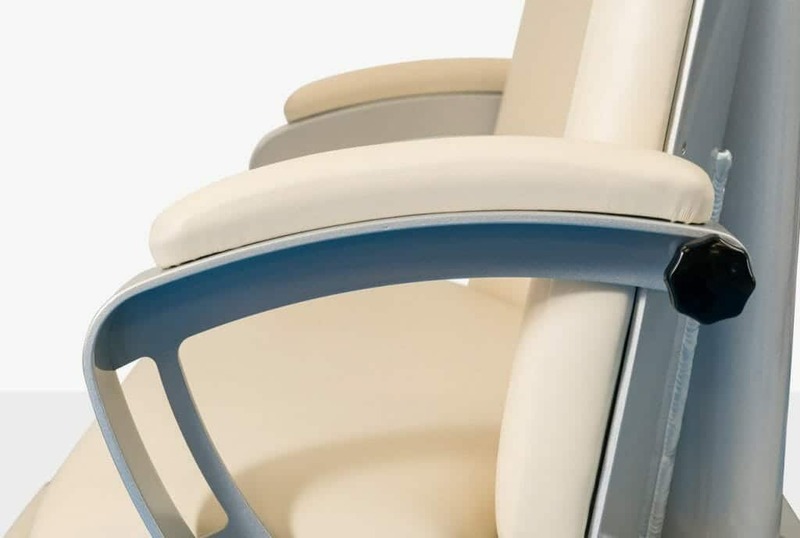 Designed to be an innovative solution for the provision of bariatric facilities, combining the heavy lifting capabilities of the Compact Wheelchair Recliner with the need for economic use of space. The bench can be stored on the platform ensuring that it takes up the minimum of floor space.